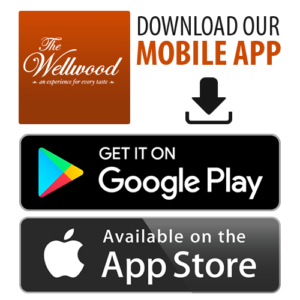 If you’re looking for live entertainment to add some excitement to your night out, The Wellwood in Historic Charlestown, Maryland is the place to be! We host special dining events for holidays such as Thanksgiving and Mother’s Day, a variety of high-energy 21+ nights at The Wellwood Pavillion, and live music entertainment at The Wellwood and The River Shack every weekend! If you can’t make it for one of our special events, make sure to check out our weekly specials. From All-You-Can-Eat Specials to our Kids Eat Free specials you’re sure to find a deal that works for you! View a list of our Weekly Specials below. Check out our calendar below to see what’s happening and make sure to “like” The Wellwood on Facebook to get the most up to date information!